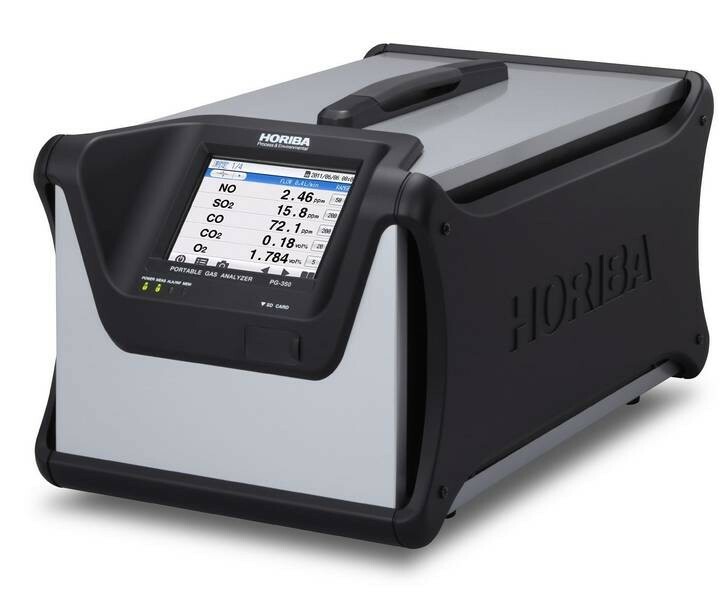 Horiba Americas makes gas analyzers for process and environment monitoring. The HORIBA Group of worldwide companies provides an extensive array of instruments and systems forapplications ranging from automotive R&D, process and environmental monitoring, in-vitro medical diagnostics,semiconductor manufacturing and metrology, to a broad range of scientific R&D and QC measurements. Proven quality and trustworthy performance have established widespread confidence in the HORIBA Brand. HORIBA International Corporation (HIC) commands successful leadership spanning North and South America with operations positioned coast-to-coast, including Canada and Brazil. HIC, financial holding company for all Americas-region entities, continues to experience active growth while implementing the sharing of corporate resources. Exemplifying a unified contribution to global environmental conservation, HORIBA continues its spirited commitment to society.